Every month, there are thousands of people who move to Florida. Similar to the other states in the country, moving to Florida isn’t for everyone. Americans from all over the country are moving to Florida, either for the nice weather, or to escape high taxes. Living in Florida is a completely different lifestyle than most places in the United States. A simple tip, don’t rush. Moving to Florida isn’t a walk in the park. There are a lot of factors you should consider like the price of real estate, good schools, access to health care and available career opportunities. So Is Florida a good place to live? 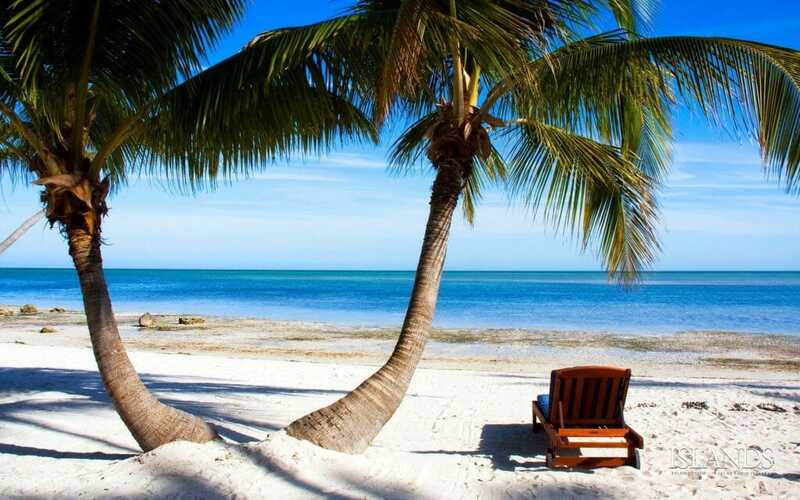 Ask yourself these questions to decide whether you are ready to move to Florida. Is the city you’ve chosen the best place to live in Florida? Do you see yourself living here for a few years? Do you see yourself raising your family here? However, if you’re already dead set on moving to Florida, then lets jump ahead to the preparations that you need to do to start your new life in the Sunshine State. We have some Moving to Florida tips along with the cost to move to Florida. It’s a given that there are pros and cons of living in Florida. No matter which city or county you choose, there will always be some advantages and disadvantages. That’s why it’s important to weigh all of these before deciding whether to move to Florida and in which city or town will you live in. Below are some of the reasons why it’s great to move to Florida. 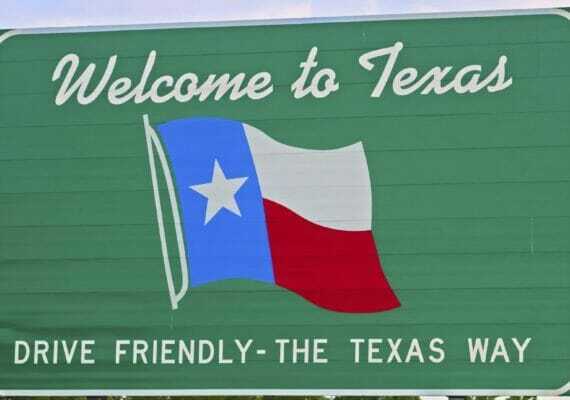 This state has no income tax, which is very attractive, especially for retirees. The cost of housing in Florida is much lower compared to the rest of the country. The cost of living in Florida is lower compared to other states on the East Coast. Florida has several world famous beaches and outdoor attractions. It doesn’t snow in winter and it’s mostly warm year round. Local residents receive discounts to some popular local attractions. A growing number of retirement communities are found in Florida. Now that we’ve tackled the advantages, let’s talk about the reasons not to move to Florida. Florida is visited by a couple of hurricanes every year. The ‘Florida heat’ is not loved by everyone. The state’s terrain is mostly flat so there are not many mountains or valleys. There are several tourists as well as part-time residents than in the other states. Unlike in most parts of the country, Florida residents pay higher insurance costs. Since this state is warmer, there are more bugs there. Plus, they are bigger, too. Lastly, there are quite a lot of snakes and alligators. Florida is a huge state – both in land area and in population. In fact, it’s the country’s 3rd-most populous and the 8th most densely populated state. Overall, there are 10 large cities, there which includes Jacksonville, Miami, Orlando and Tampa. Before thinking of moving to Florida, it’s important to do some prior research about the different cities where you want to live. Remember to weigh in the pros and cons of each city. 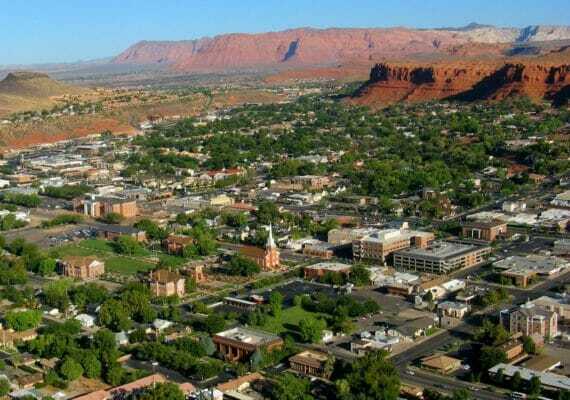 Even though these cities are located in one state, they still have their own advantages and disadvantages. In addition, each city is unique and has their own culture. Keep in mind that the place you choose can either make or break your experience moving to florida. Fortunately, Florida has a lot of amazing cities and metropolitan areas. Some of these are even found near world-famous coastal beaches. Below is a list of some of the best cities to live in Florida. A good tip is to try spending at least a few days in the cities that you’ve chosen to get a firsthand experience of how it would be like to live there before moving to Florida. Not sure where to live in Florida? Here are some of the Top 10 Places to live in Florida. As you can see, every city is different. The cost of living as well as the price of real estate also varies per area. That’s why it’s really important to research where you would like to move into before actually relocating. Should you buy a home or rent instead? The big question for every potential family moving to Florida is whether to purchase a house or rent. The next thing to consider is what kind of house you would like to have. Do you want a townhouse? Or perhaps a single family home? 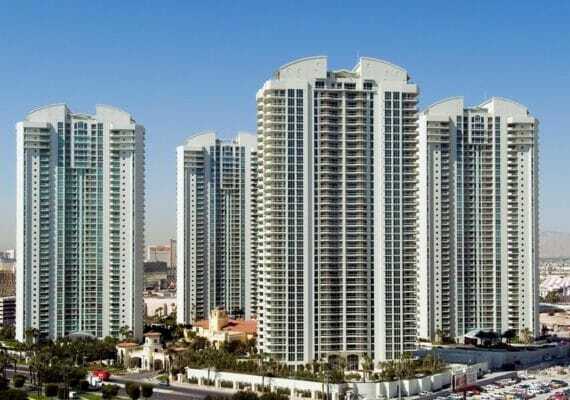 Maybe you’d want to downsize to a smaller condominium unit. Tips for House Hunting in Florida. Remember that the housing market in Florida fluctuates based on the number of people who are moving to Florida at a certain time of year. If you don’t want to pay too much for a property, it’s better to wait to move during the off-season, the best time to move to Florida. If you’re thinking of purchasing a house, make sure that you’re willing to invest in a property that you’ll be living in for a few years. Otherwise, if you opt to rent, make sure you are aware of your rights as a tenant when moving to Florida. If you know the law, then you’ll be protected. Moving on, once you’ve decided whether you’ll be buying property or rent a house, another important factor to consider are the things that you can do in the place where you’ll be moving into. One of the reasons why some people who have previously moved to Florida chose to go back home years after is their inability to adapt to lifestyle change. Mostly known for its long miles of coastal beaches, Florida has a great number of natural attractions and hidden gems that local residents enjoy all throughout the year. 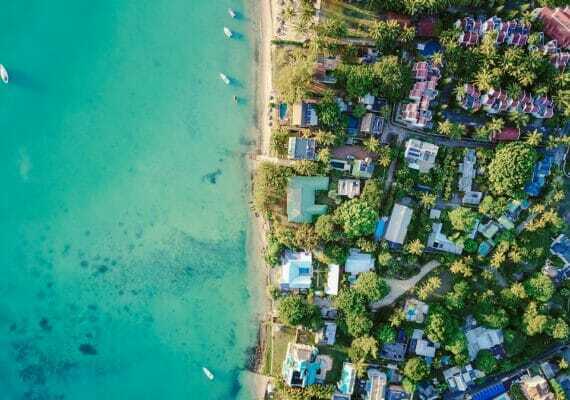 Potential familes moving to Florida should see whether the available activities and leisure opportunities in their chosen area would satisfy their lifestyle. Things to do in Florida. Dine and shop. – In every city, there are tons of amazing restaurants, fast food chains, coffee shops, bakeries and bars. Aside from these, you’ll find various shops, boutiques and retail centers in every corner of the city, especially downtown. For example, there’s the Columbia Restaurant, which is a Spanish Cuban restaurant in Tampa. While in Naples, there’s the Iranian bistro called the Bha! Bha! Persian Bistro. Explore the great outdoors. – Sun, sand and sea. Florida has long miles of picture-perfect beaches that attract thousands of tourists from all over the country each year. In addition, there are state parks, public parks and botanical gardens found in almost in every big city. To mention a few, there’s the Weedon Island Preserve in St. Petersburg and the Everglades National Park. Discover culture and arts. – Residents and tourists can visit several museums and art galleries there like the Kennedy Space Center in Merritt Island and the Ringling Museum Complex in Sarasota. Enjoy the various theme parks and zoos. – Overall, there are 21 theme parks found in Florida, so just imagine how great it is to live there if you have kids. Most of these can be found in Orlando like Universal Studios, Orlando Resort and Universal’s Islands of Adventure. Experience local entertainment and leisure. – Florida is also home to sports stadiums, golf courses, performing arts centers, movie theaters and other entertainment centers so it’s definitely not bad to live here. Do any of this fun Florida activities appeal to you? If yes, then maybe moving to Florida is a good idea. Next, let’s talk about the Florida weather. Learn to adjust to the warm Florida weather and frequent hurricane visits. For those who came from states that have colder climate, experiencing the warm Florida climate can be a little challenging. 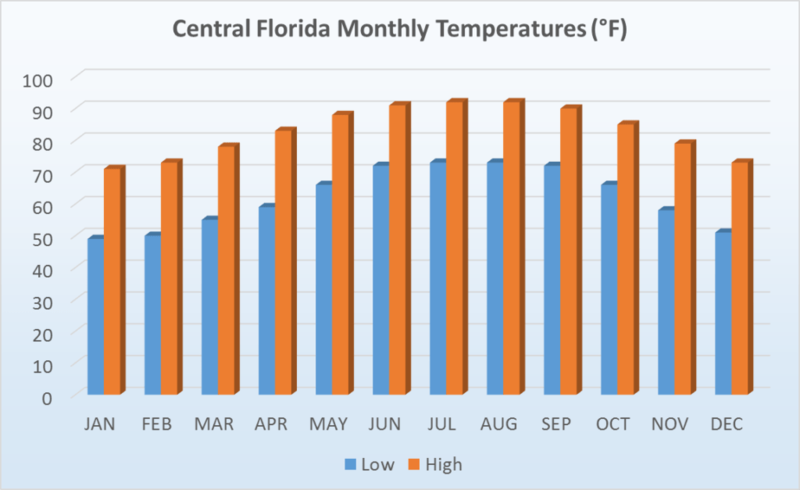 People who’re thinking of moving to Florida should spend at least a year getting used to the intense warm weather and extreme weather conditions before finally deciding on relocating there. Always wear sunscreen whenever you go out. Especially if you’re sensitive to the sun. Women should wear hats with large brims to protect their skin against the sun’s harmful UV rays. It’s important to choose a property that has a working Air Conditioning. One common practice here is keeping an extra unit on hand just in case yours breaks down. Otherwise, save up for sudden repairs so you won’t have to endure the heat for too long. Plus, residents should do their outdoor activities in the morning or evening and stay indoors during the afternoon. Know whether you’ll be living in a mandatory evacuation zone for hurricanes. This is important, especially for those who are new to the area to be prepared for a hurricane. In addition, have a hurricane kit ready in the house along with storm shutters. You can also buy a safe where you can store important files and documents during a storm. Make sure that the property or the house where you’ll be living in, has the proper insurance, which covers against flood and wind damage. Once you’ve gotten used to the Florida weather, it’s time to look for a job there. Look for a career opportunity. For people who will be moving to Florida, it’s important to know if there is any suitable work that can support their lifestyle. It’s not advisable moving to Florida without a job, especially if you have children to support. Applicants shouldn’t place their out-of-state address on their resume. If recruiters see this, there’s a possibility that their resume would be pushed to the bottom of the pile, even if they may be the qualified for the job. Don’t hesitate to request for a Skype call for your first interview. Be honest about your plans of moving to Florida and don’t forget to provide them with a timeline of your relocation date. This will let the employers know whether the applicant is serious about moving or not. Prepare a budget for your travel expenses, especially for the last interview where the employers would expect to see the applicant in person or for job offers. It’s also a good move to work with a recruitment company who’ll help you to find the best jobs that’ll fit your skills and experience. It is a given that there is a huge discrepancy when it comes to the quality of public education. Whether it’s private or public schools, there really is an advantage in sending your kids to schools which are highly funded by the local government. For families with small kids, they’ll have to consider whether to send them to a private or public school. Their zip code will be an important factor unless their district uses a lottery or tests to place students in school. Parents should take their time to research the right school and neighborhood for their family before moving to Florida. Another thing that parents may ask their prospective schools is whether they have bilingual education programs. Learning Spanish at a young age may also be an advantage for their children in the future. There are several more great school districts here so don’t stop researching. Get to know your retirees and active adult neighbors. 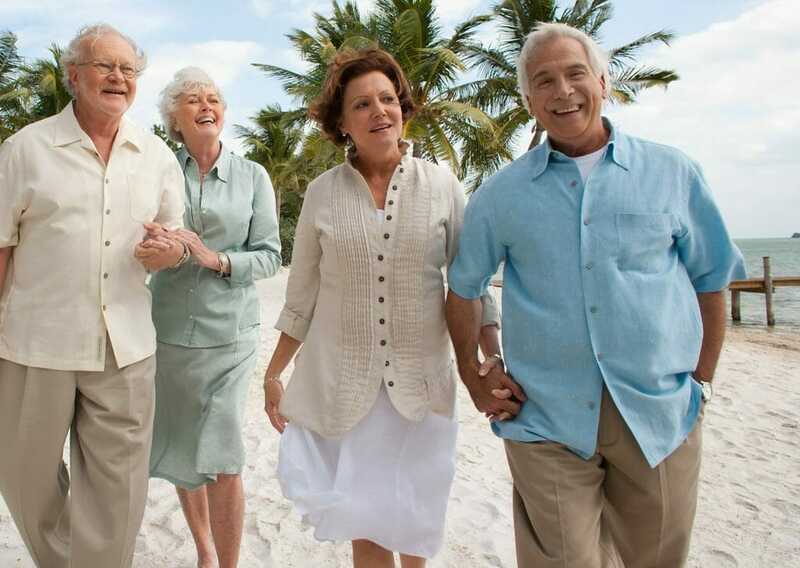 Retirees or snowbirds are a majority of people who are moving to Florida. This is due to the growing number of active adult communities sprouting in every city and town. Making friends with these retirees will give you an idea of what it’s like to live in the Sunshine state. Also, it may be a good idea to live in lifestyle communities since these provide various on-site amenities and social events that cater to their residents. Install a WiFi connected thermostat to check the temperature of each of your properties when you’re not home. This is highly advisable if one of their properties is located in a place with below freezing temperature during winter. Installing hurricane shutters on your houses is a great way to protect your home from a bad storm, especially when you’re away. It’s also good to set up residency in Florida, especially for those living in states with higher income tax rates like New York. Spending more than 183 days in Florida would enable them to avoid paying their income tax in their original state. 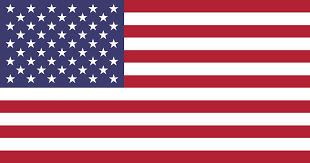 Don’t forget to check with your state for more information regarding income taxes. Meanwhile, in Florida, temporary residents will need to file a Declaration of Domicile. This declares that their primary residence is Florida. For seasonal movers, it’s important to have all their documents and paperwork ready. Always keep a copy of your medical records. Also, get in touch with your bank and credit card companies and inform them that you’re going away for a while. This will prevent you from getting fraudulent charge warnings when you get to Florida in winter. Once you’ve considered all the factors and have finally decided to move here, it’s also a good idea to make it official. Especially if you plan on spending most of your years in Florida. Becoming an official resident will give you several perks and benefits. To get all the benefits of the Sunshine state, you need Florida residency 6 months. First, you can sign up for a Florida driver’s license or Identification Card. Luckily, those who already have their driver’s license from another state would no longer need to complete the driving test in Florida. When visiting the DMV, you need to have their current driver’s license and one other I.D. like a passport or birth certificate. You will also need to have their Social Security Card along two items that will confirm their Florida address, like utility bills or an apartment lease. Don’t forget to update your car registration to reflect your new address in Florida. Also update your insurance and title by calling your car insurance company after moving to Florida. Lastly, if you have dual residency in two states, remember to file your taxes in two different states. After moving to Florida, you might need to file taxes in two different states if you have earned income in both places throughout the year. Consult a tax advisor to help you through this entire process since each state has different regulations when it comes to income taxes. Write a moving checklist of the things that you need to do before moving to Florida. Moving to Florida is a big job especially when choosing one of the best places to live in Florida. There are lots of things you need to prepare so it’s best to write a checklist of what needs to be done. Afterwards, break down your list into weekly activities. It’s also a good idea to mark the important dates on your calendar so you won’t forget. For example, take note of the date when the utilities get shut off. Think about when you might need to rent a nearby temporary storage unit. 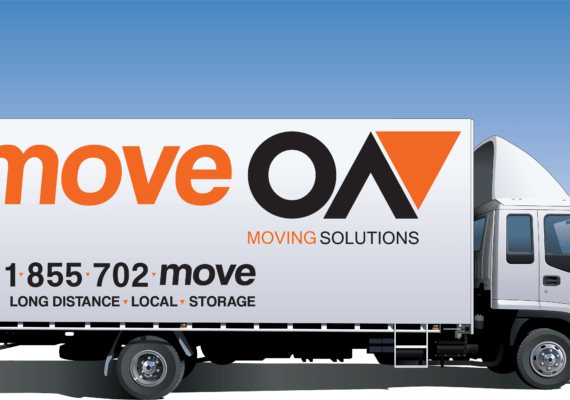 If you’ve decided on moving to Florida, its time to find good interstate movers. 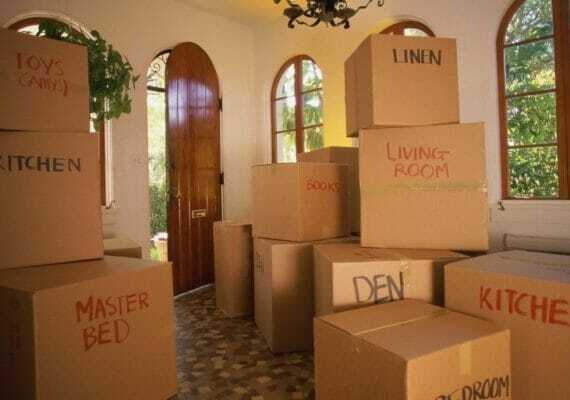 You will also want to start budgeting and finding out how much movers cost for your move to Florida. 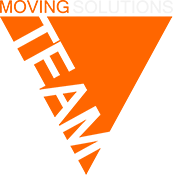 Contact us for a Free Moving Quote for your upcoming move.